Our Park is easily accessible from the A42 , direction Lyon/Geneva. You will make savings on your car insurance. You will pay less than the renting of a garage poorly secured in the centre of Lyon. 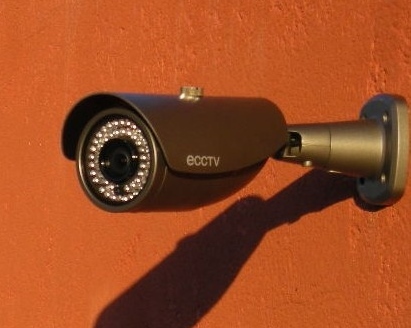 We operate areliable video surveillance system throughout the Park, as well as a controlled access. 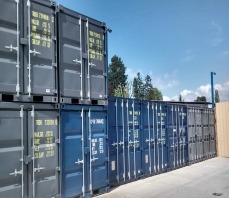 We offer a selection of 4 different types of dry weatherproof storage box/containers. You operate your storage activity at your own leisure. Flexibility, Security, accessibility and competitve prices : That's Allo Box Locations!